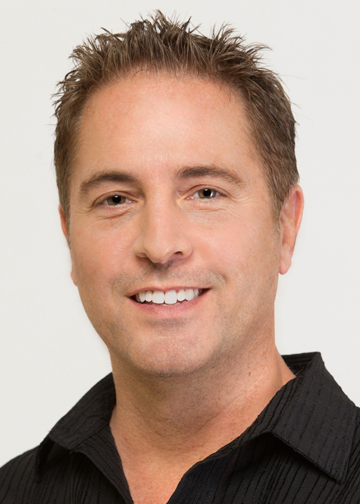 Mike Gehring has been a full-time Naples resident for over 20 years and a full-time licensed real estate professional since 2001. He specializes in providing personalized service with absolute attention to detail and prides himself on open communication, strong negotiations and being a trusted advisor. Mike understands buyers, sellers and more importantly knows how to bring the two together. He has a sterling reputation and the overwhelming majority of his business comes from repeat customers and word-of-mouth referrals, which speaks volumes. Be sure to check-out his written Buyer Reviews and Seller Reviews. If you want to save time, money and stress on your next home sale or purchase (and have some fun in the process,) Mike Gehring is ready to roll-up his sleeves and go to work for you! More buyers and seller trust Downing-Frye . We have been the #1-selling real estate company in Naples every year since 2000. We've also been voted "Best Real Estate Company" in the Southwest Florida Choice Awards every year for the past 15 years. Downing-Frye has been a proud fixture in the Naples community since 1961. We are also locally owned and operated (not a franchise) and the largest financial supporter here in Collier County of Habitat For Humanity. Have a real estate question or need? We would love to hear from you and it would be our honor to work with you!